I come from ice cream people. In our house, ice cream was pretty much another course, not even dessert. Our palate was determined by my dad whose taste veered toward fruit, peach especially, or strawberry. It was a great day when we had “Van-Choc-Straw” so I could carefully carve out the Choc with none of the dread strawberry on it. Vanilla was a good second – we always had plenty of Bosco syrup on hand to doctor it up and create ice cream soup. Over the years I’ve had different ice creams in different places: Berthillon in Paris, gelatos in Italy and Spain, small batch creameries here and there. It’s all good, it’s ice cream! While certainly not jaded, I did believe my ice cream “ah HA’s” were finished. Until that Williams-Sonoma Holiday catalog arrived a few years ago. 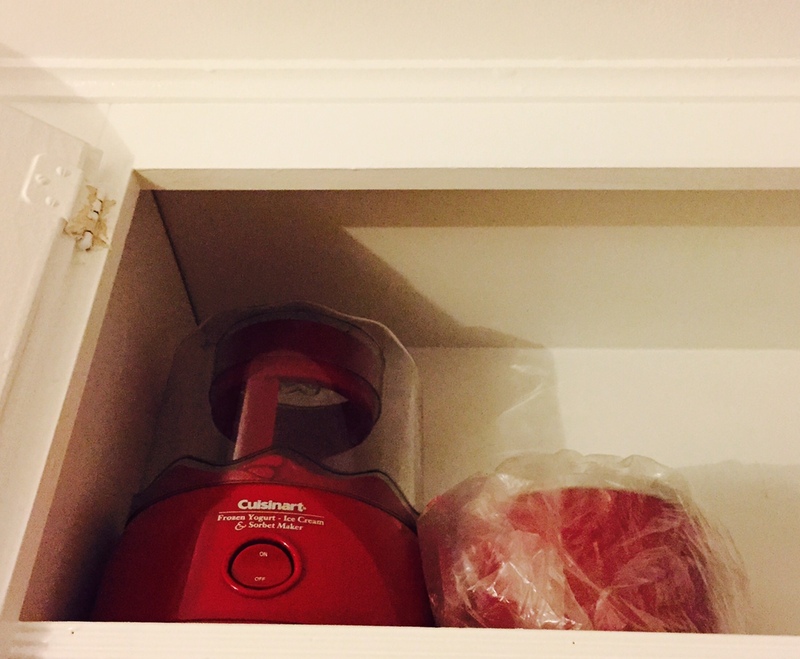 Featuring a bright red Cuisinart ice cream maker at a reasonable price point. 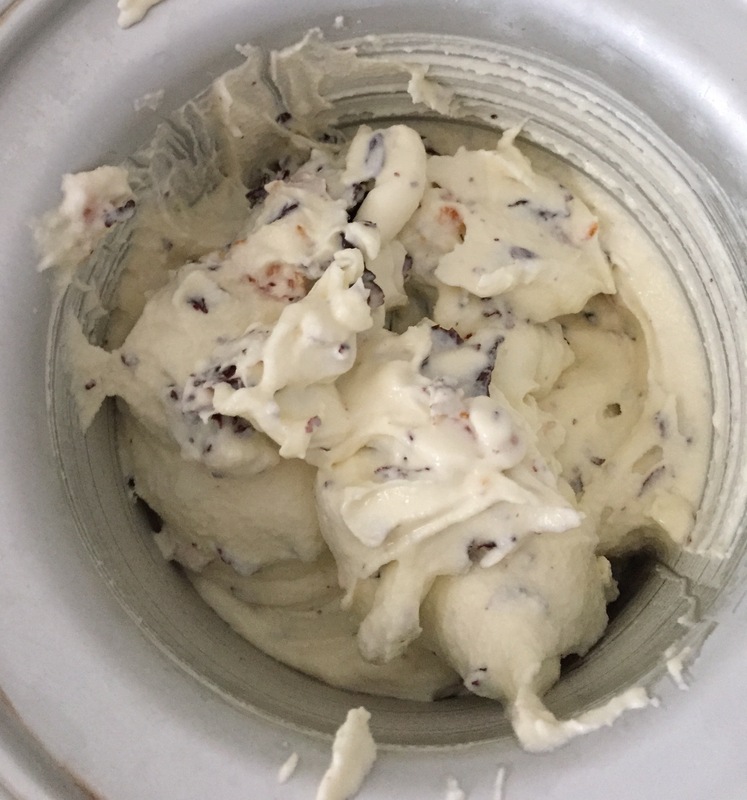 (“Homemade” ice cream had meant heavy equipment, rock salt, and my Uncle Bob bribing us kids with quarters to turn the crank so that, in the end, we could “enjoy” mushy vanilla cones.) I read about this machine – no crank, no salt, no effort, I’m in! And I bought myself one. And then I made mint chocolate chip ice cream. And then I, as they do say, died a little death. It. was. incredible. It put to shame EVERYTHING I’d had before and called “ice cream.” No point in trying to put into words that for which there are no words. The end. I’ve made many a batch since then, but over time, SADNESS, I came to realize that dairy is not, actually, my friend. (Don’t speak.) So my cherry red ice cream machine sat unused for quite a while. Until this past week when, doggone it, it was coming on August and I wanted some ice cream! Down came the machine, out came the dairy, in went the goodness, and…well, I think you can guess. (The little death.) Won’t you take this journey with me? First stop, Marcella Hazan, The Essentials of Classic Italian Cooking. A Bible, order it now if you don’t have it. 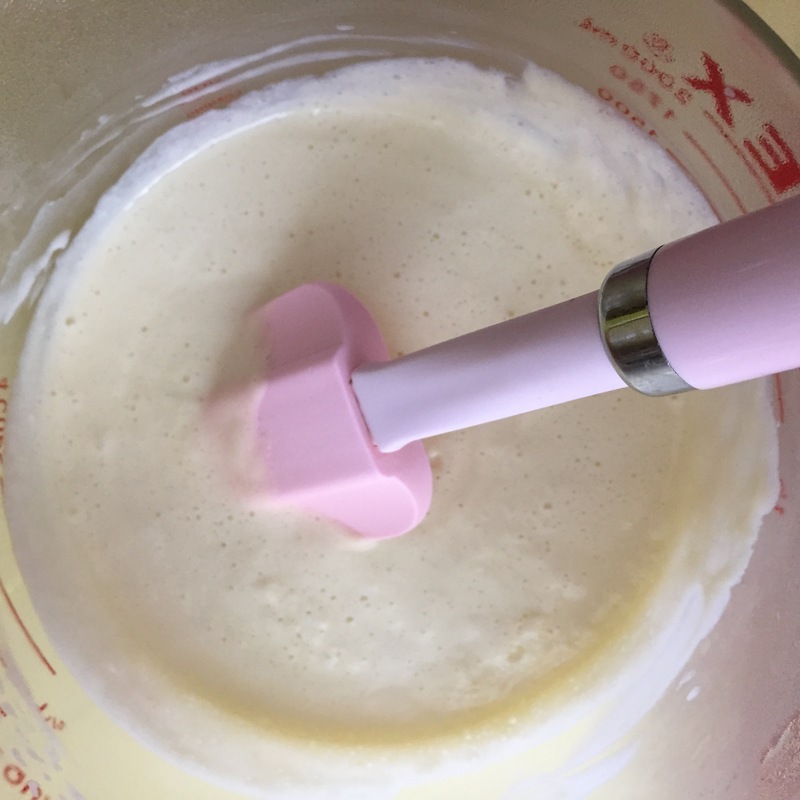 Super easy Egg Custard Gelato recipe. My only modification was to use Cointreau (and less of it) instead of Grand Marnier. And then – reader, steady yourself for this next part – inspiration. 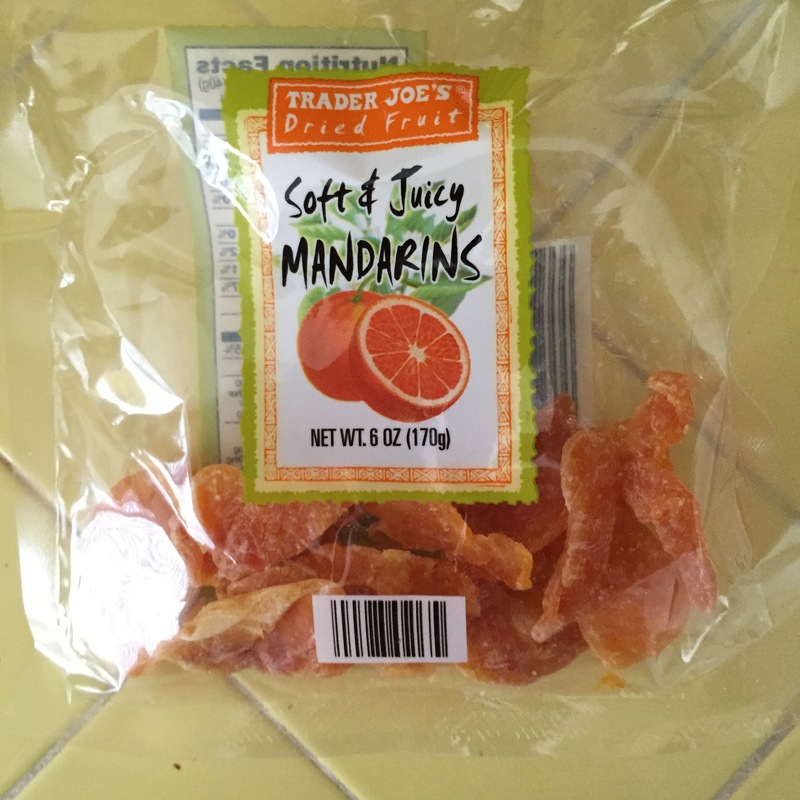 Trader Joe’s carries a product called Soft & Juicy Mandarins. Dried mandarin orange segments in sugar. For the record, I do NOT care for sugary dried fruit, but these were by the register and so… Oh my, these are DELICIOUS. I don’t know how, and possibly don’t want to know how (sulfur), they do it, but these are bursting with juicy orange flavor. And the sugar, while there and seemingly a lot, actually doesn’t do harm. Dried citrus is typically not to be desired, but these mandarins – delish. Trust me, friends, this is a spectacular ice cream. It doesn’t need a cake or cookie to support it, no sauce or fruit embellishment. But if you should desire a little something on the side, I suggest a tiny, dark dark dark chocolate shortbread cookie. Beat egg yolks and sugar on medium speed until they are pale yellow and a soft ribbon drops from the beater when raised. Heat the milk and orange zest in a saucepan over medium heat to a slow simmer. Do not boil. Strain milk through a fine mesh strainer into a spouted measuring cup. Wipe out sauce pan. Add the Cointreau and beat for a few seconds. 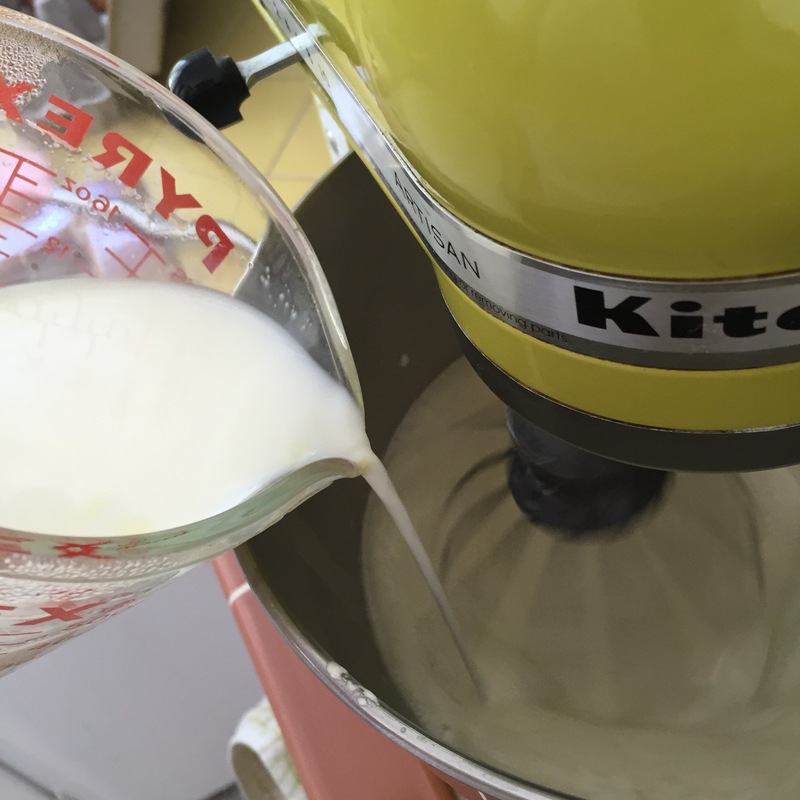 Transfer the mixture to the saucepan, turn heat to medium, and whisk constantly for two minutes. Do not boil. Remove from heat and pour into large bowl. Let cool to room temperature, then cover tightly with plastic wrap and refrigerate overnight. 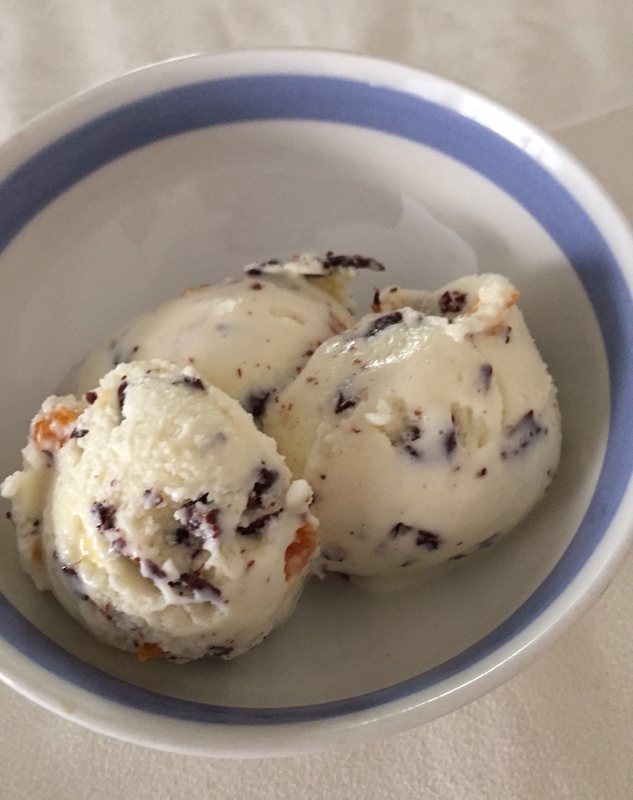 Once cold, freeze in your ice cream maker per the manufacturer’s instructions, about 20 minutes total time. Melt 4 oz dark chocolate (I used Valrhona 70%) with 2 Tbs butter in a small glass measuring cup. Let cool slightly. Then transfer to Ziploc bag. At the end of the churning time, sprinkle the diced mandarins over the churning gelato. Let them mix in well for a moment or two. 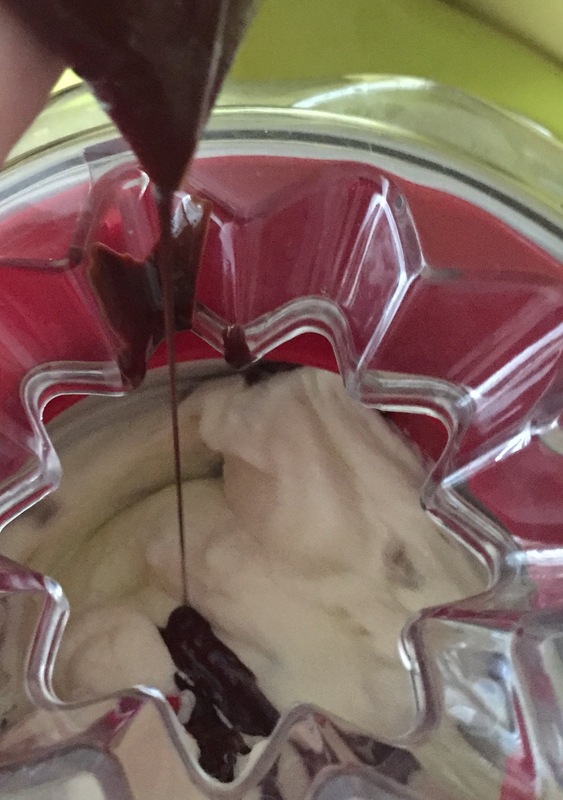 Then snip a tiny bit off the corner of the Ziploc and squeeze melted chocolate in a thin, steady stream over the churning gelato. Churn a moment or two to incorporate. The gelato will now be super soft, so if that’s how you like it, dig in. I prefer a firmer texture, so I transfer the gelato into a plastic container and let it sit in the freezer for a few hours. Then I shave some dark chocolate over the top to make it pretty. Serve in small scoops. Enjoy (and don’t be afraid to show your delight)! 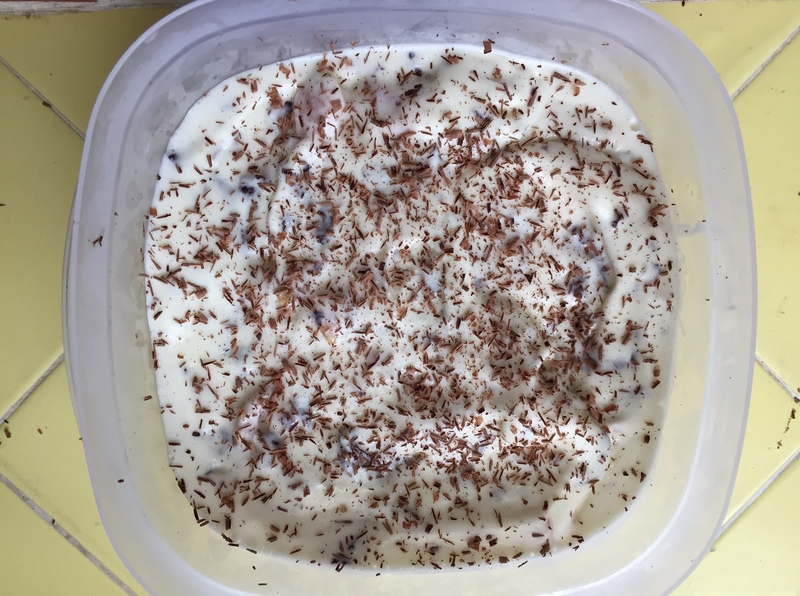 This entry was posted in Recipes and tagged gelato, ice cream, stracciatella by Caroline Siemers. Bookmark the permalink.